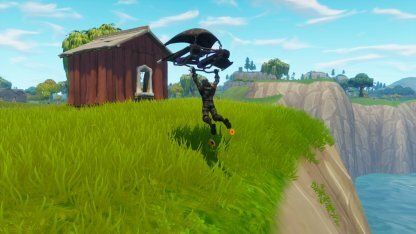 This guide discusses all that you need to know about Gliders in Fortnite Battle Royale. 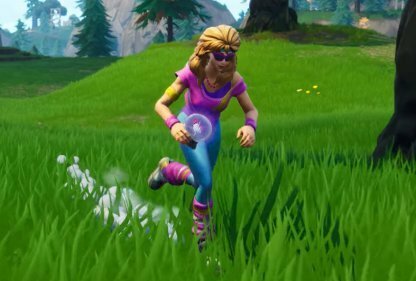 Also included are Glider and Umbrella tips you need to make the most out of it in the game! Gliders save players from falling to their deaths and can be maneuvered upon deployment. 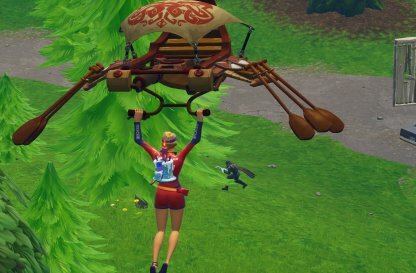 However, there are only a few instances in the game where players can use the Glider and are unusable for most of the game. 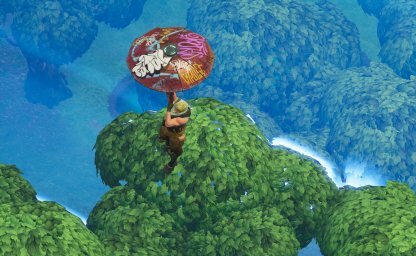 Umbrellas are a special type of Glider. They are rewards for players who have achieved a Victory Royale in any non-LTM Game Mode. 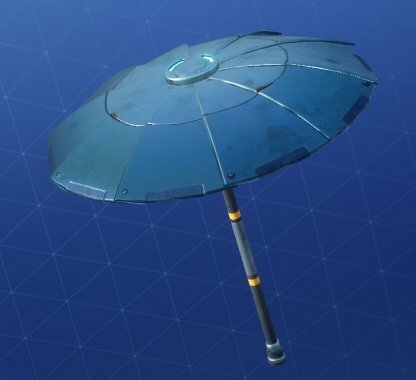 Just like Gliders, Umbrellas are purely cosmetic and do not offer any gameplay advantages. 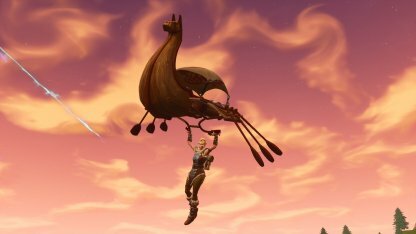 When using the Glider, your character cannot use weapons or other items. If you're high enough, you can still retract the glider to sky dive, but once it automatically deploys, you will be locked out of any action until you land. In some situations, the Glider will open automatically when your free fall gets to a certain height relative to the ground. It will prevent players from falling to their deaths! 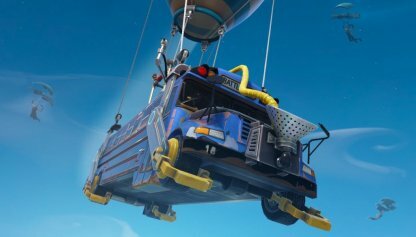 After jumping from the battle bus, players can immediately activate their Gliders to select where they would land. 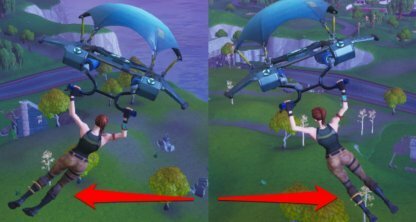 They can also retract it to sky dive, but will lose the option once the glider opens automatically. 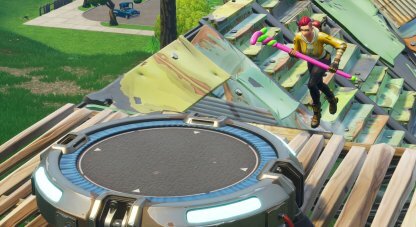 Jumping on a Launch Pad will automatically open the Glider! Putting the Launch Pad at greater heights will allow longer use of the Glider! Going through Rifts will automatically transport you high above the sky! Opening the Glider as soon as you go through will let you travel using the Glider for longer distances! 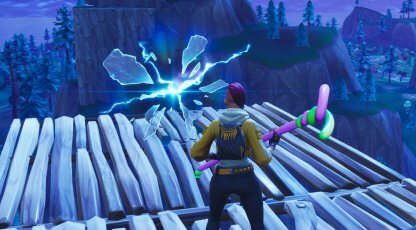 The Rift-to-Go will instantly teleport you to the sky where you can use your Glider immediately. It will also leave behind a rift for your teammates to travel through. Loot and get weapons before other enemies by landing faster! This is an essential skill, especially when you select an area with lots of other players. Aiming directly at the ground when jumping from the Battle Bus will let you fall faster. However, you will not be able to fall into further locations from where you are aiming from. Your glider will open faster when you target high ground! On low ground, aim for buildings to land faster than everyone else. Sway your character left to right while using the Glider. This is especially helpful when you're trying to land on a specific spot! 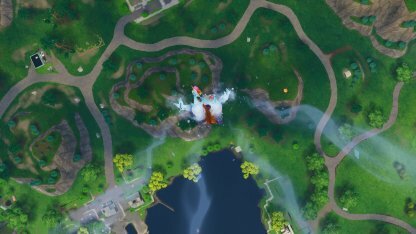 Go through a rift, jump from a Launch Pad, or use a Rift-To-Go to cover more ground faster when traveling. You can also avoid the Storm by doing this. You can scout for enemies and your overall surrounding while using the Glider. 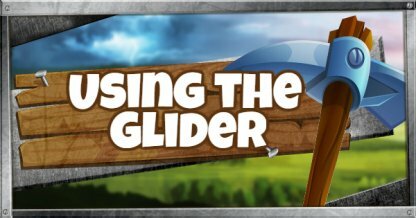 Be careful however, since a player on a Glider can also be easily spotted by enemies! Cornered by enemies? Put down a Launch Pad and glide away to safety with your Glider. Don't let your guard down yet! The enemy may have tried to follow you or you may be landing near another enemy!